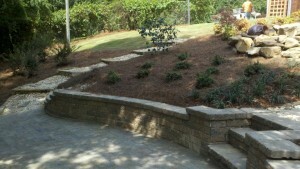 Adding Form and Function To Your Yard! We install any type of retaining wall using brick, cinder block, concrete, decorative segmental walls, and any type of natural stone, paver or faux stone. 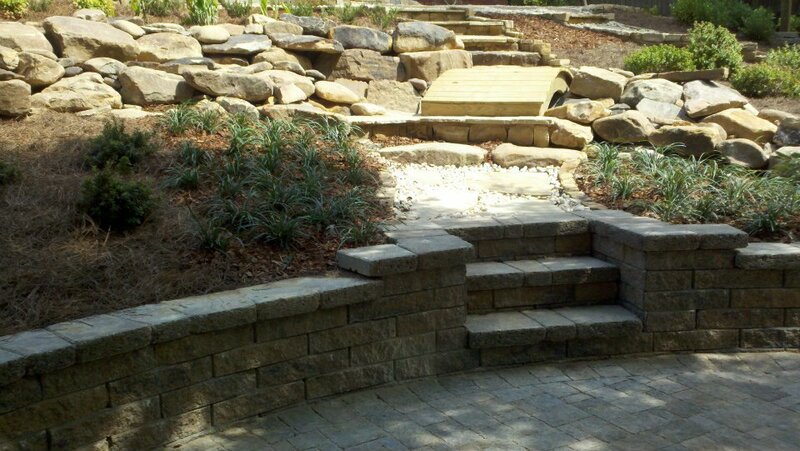 Retaining walls are an essential part of any hardscape and help to maintain the form of your yard, while keeping mother nature back. 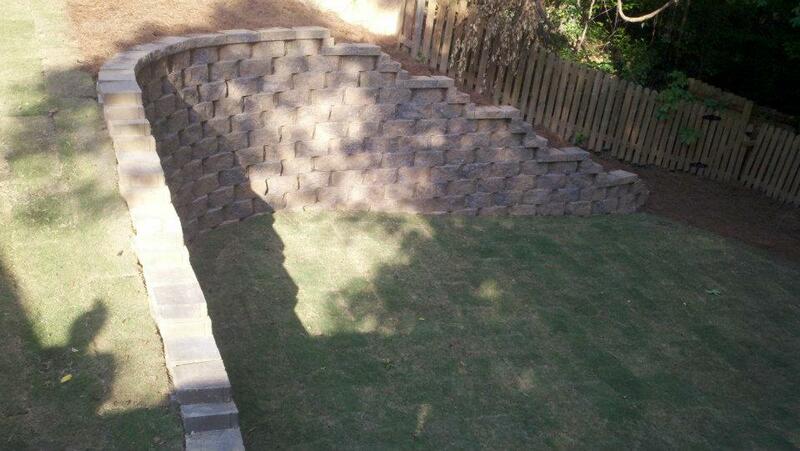 Use a beautiful retaining wall around the edge of your pool patio or around the edge of your yard to add edging and lines. 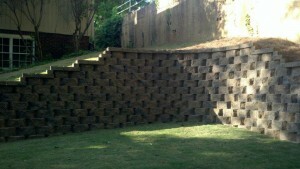 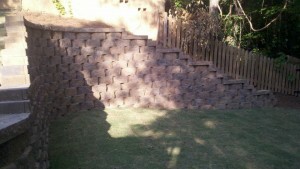 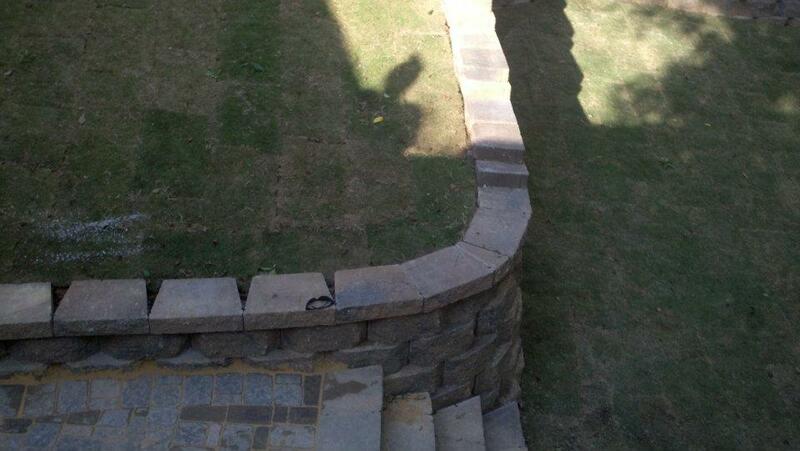 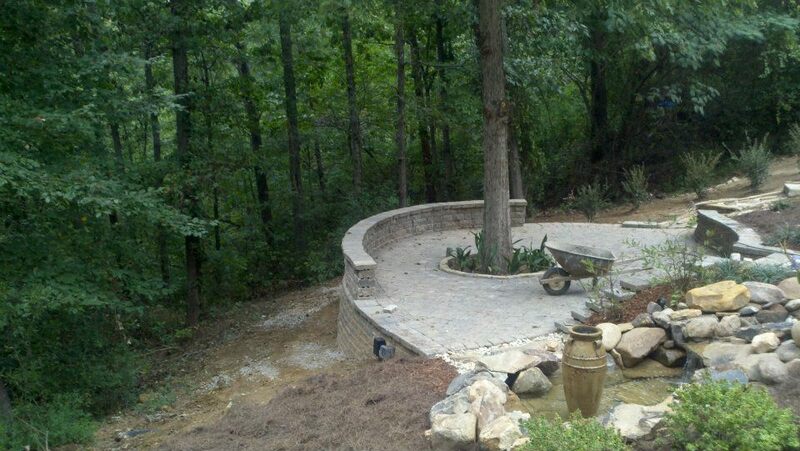 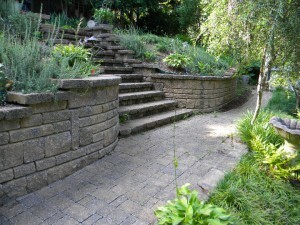 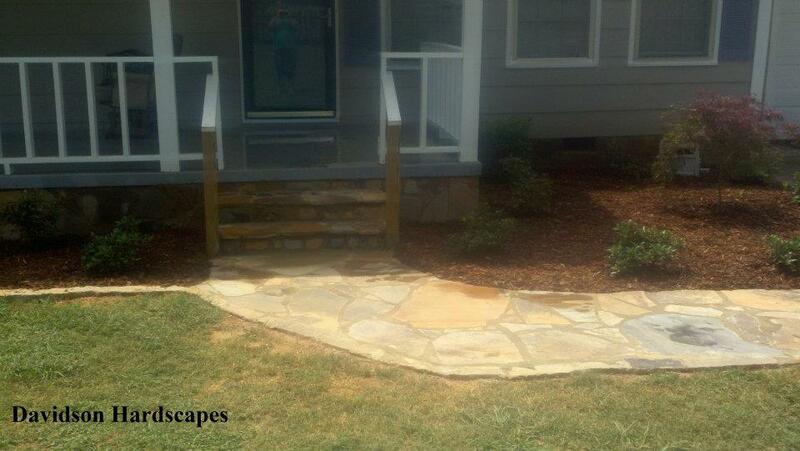 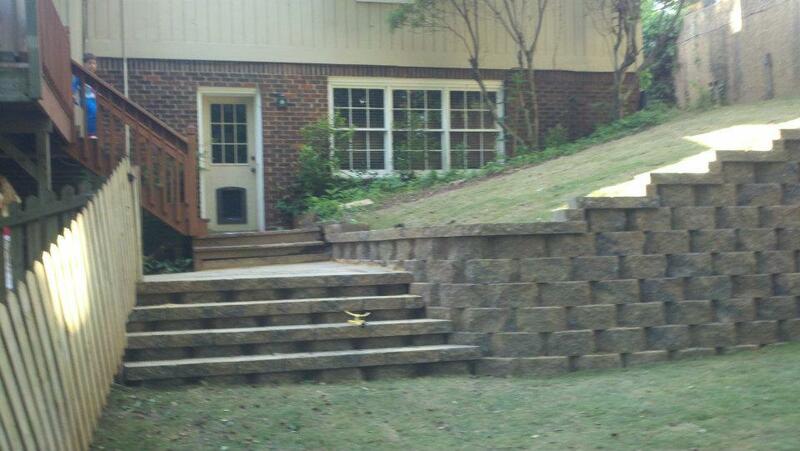 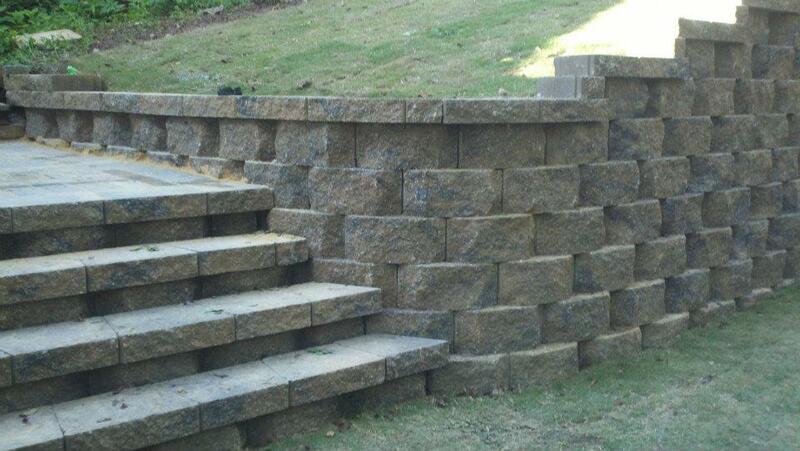 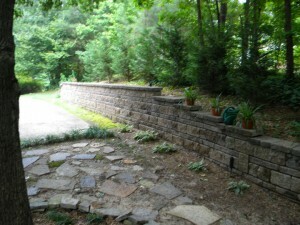 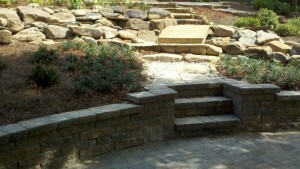 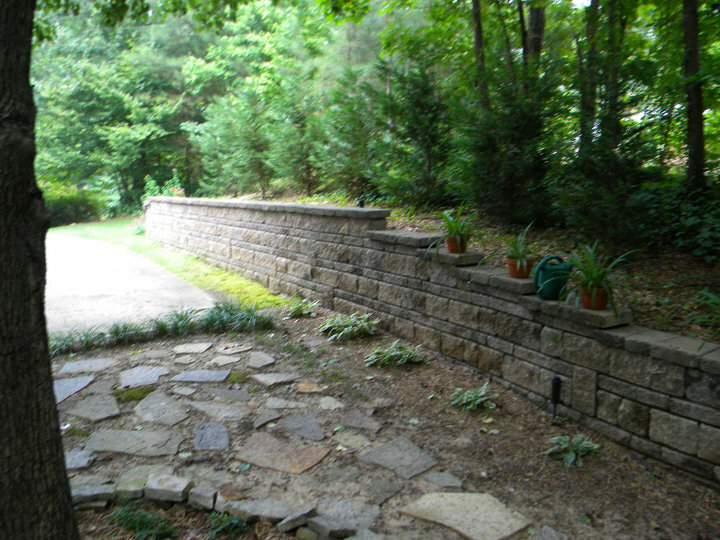 Give Davidson Hardscapes a call today for any of your retaining wall needs today!